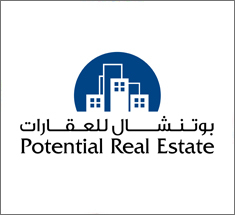 Welcome to the Middle East Portal - the first community website in the region, has been providing business executives with information on the Middle East. 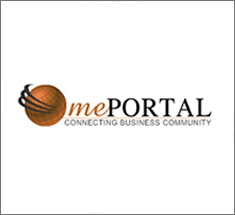 Me portal has a dynamic, enthusiastic team, who work in an environment that encourages responsiveness, learning, innovation and success. Meportal’s strong sense of obligation to both our own employees and associates is reflected in the importance we place on personal and career development and providing exceptional return on investment to our valued advertisers. The Icon Biz is based on the concept of “Build your business worldwide” — the idea that you can grow your business, faster and more effectively, by giving away more. Icon Biz is an extraordinary do-it-yourself online video advertising service that helps small to large businesses like yours reach customers worldwide. Today is the age of short attention spans where interruption ads bombard us every waking minute. If you want to get more new customers, you’re better off figuring out how to give more — a lot more. 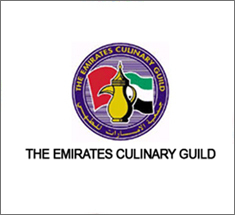 The Emirates Culinary Guild (ECG) is the UAE’s association of professional chefs. It is a non-profit-making organization dedicated solely to the advancement of the culinary art of the UAE. The World Association of Cooks Societies (WACS) is a 52-nation fellowship comprising the world’s various professional chefs’ organizations. The ECG received its charter into WACS at a ceremony in Stavanger, Norway on June 28, 1994, during the WACS 26th World Congress. WACS endorses the ECG as the authorized UAE culinary institute. Potential Property Management provides strategic management solutions that enhance asset values, reduce costs, and improve services while maintaining tenant satisfaction. Through Property Management, we guarantee you will find: 1. Fast and flexible customer service. 2. Support of a full - service commercial real estate firm . 3. Maximum Occupancy rate.